Welcome to the 8th Annual Death's Door Barbeque competition! Who doesn’t like barbeque? Come to beautiful Washington Island on Friday and Saturday, August 23rd & 24th, 2019 for the 8th annual Death’s Door Bar-B-Q (DDBBQ) at the Washington Island Airport. The first seven events had visitors raving about the food quality and the friendliness and beauty of Washington Island. 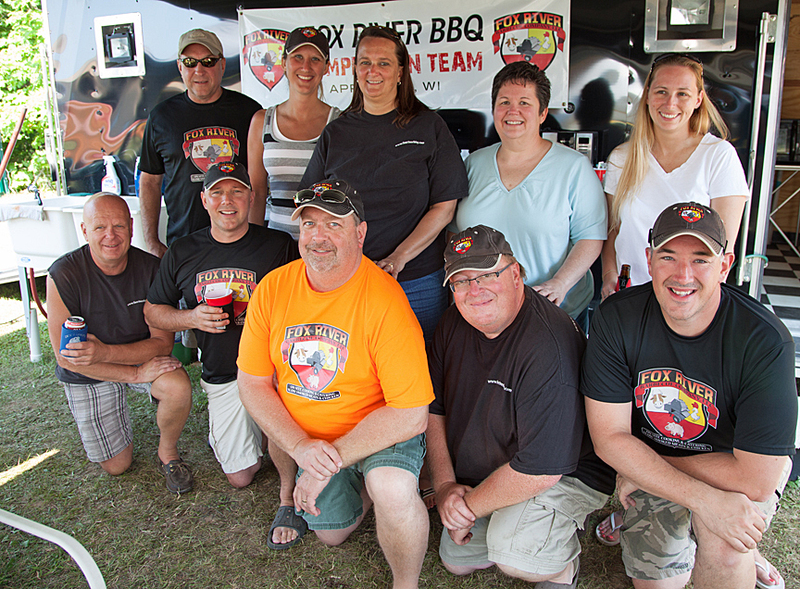 Presented by Smithfield and the Washington Island Chamber of Commerce, DDBBQ is a KCBS-Sanctioned Competition with 100% certified judges and $10,000 in prize money. Death’s Door Bar-B-Q opens to the public at the Washington Island Airport on Saturday, August 24th, 2019 at 10 am, with free admission, arts & crafts, kids’ activities, live music, food vendors, and of course – Barbequed Chicken, Pork, Pork Ribs, and Beef Brisket as sold by the DDBBQ competitors.